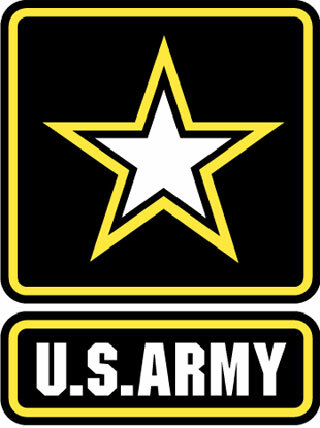 Profile: Fort Benning is the US Army's largest training installation and home of the Maneuver Center, Armor School, Infantry Training Center, and the Western Hemisphere Institute for Security Cooperation. The average population at Ft Benning is more than 120,000 which includes dependent family members and civilians. Wilson Elementary School, situated on the Army base, is part of the Georgia/Alabama school district and the Department of Defense Domestic Elementary and Secondary Schools (DDESS) system. The Elementary School, sized to support 400+ students, operated for many years without a gymnasium. The multipurpose room served as the dining hall, auditorium, and as the gym. The desire to meet the current educational specifications required a purpose-built gymnasium. The new gymnasium provides the needed functional space for implementing the modern curriculum. Services: DataCom Design Group consultants provided complete acoustical consulting for the gymnasium which, in addition to the main court, included offices and support spaces. Gymnasiums are special acoustical challenges as sounds are magnified by the hard surfaces necessary for athletic activities. A thorough analysis was conducted to address sound propagation and speech intelligibility. Acoustical recommendations for adequate sound absorbing finishes throughout prevent excessive sound reverberation.